There was a gap in the European air defense network after the American withdrawal from Iceland of the U.S. Air Force in 2006. From 2007, the Iceland Air Policing mission consisted of NATO deployments at Keflavik Air base. 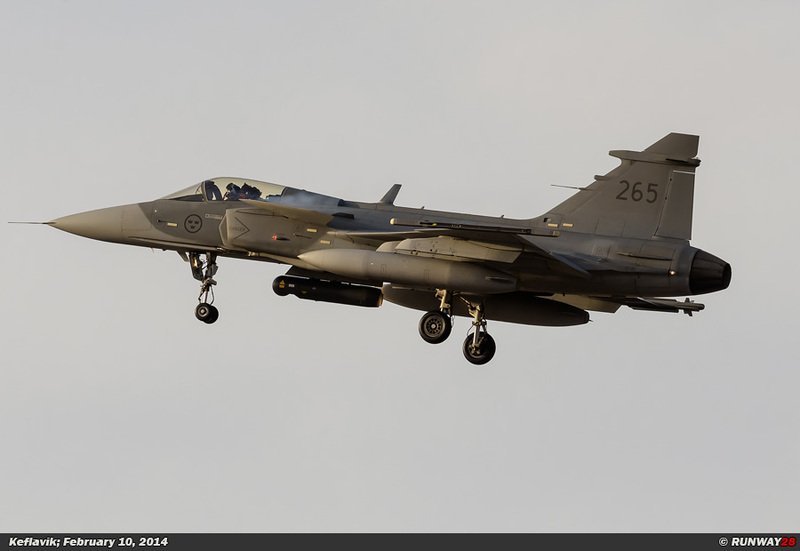 At this moment the Norwegian Air Force is present for their third Icelandic QRA detachment. 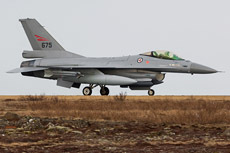 The Iceland Defense Force (IDF) was the military command of the United States which was based at Iceland from 1951 to 2006. 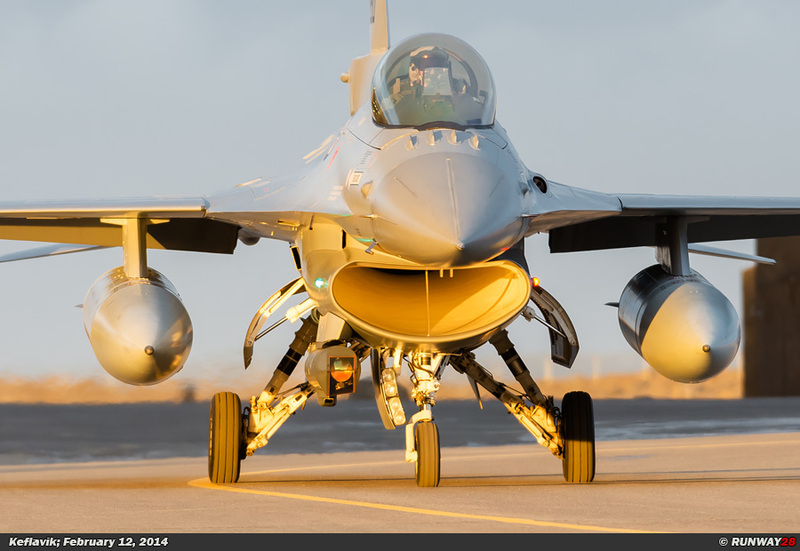 The IDF was formed after the United States had granted the request of the NATO to participate in Iceland’s defense. 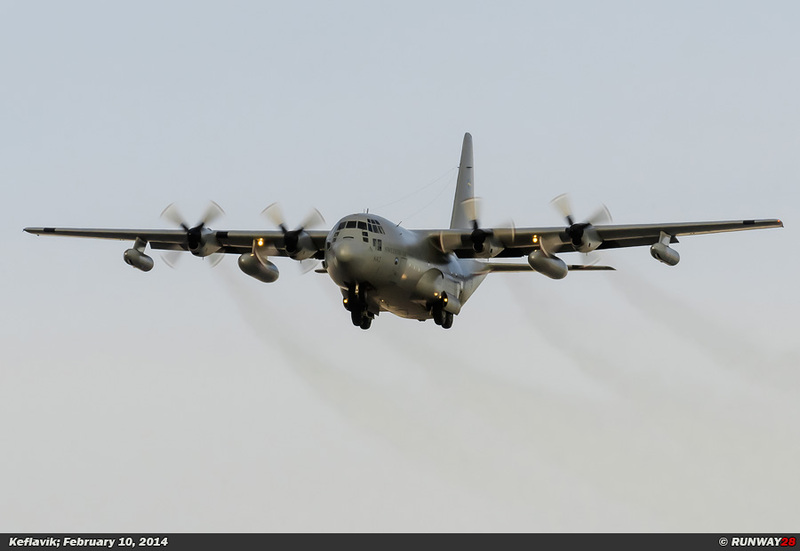 The IDF was composed from parts of the United States Navy, the United States Marines and the United States Air Force. 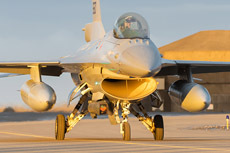 This American army was supplemented with personnel from Iceland. 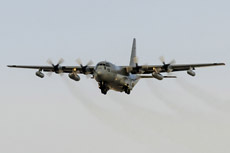 The U.S. Air Force component of the IDF was the 85th Group. 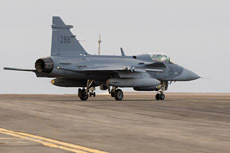 The Air Force which was stationed at Keflavik consisted of two main components, namely; a P-3 Orion squadron from the United States Navy which operated on rotation from the United States and the 85th Group which was permanently stationed at Keflavik with three F-15 squadrons. 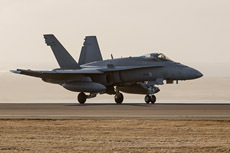 The Air Force at Iceland was therefore a unique situation which never existed in the United States before, namely, a U.S. Navy component and a USAF component in one operational wing. 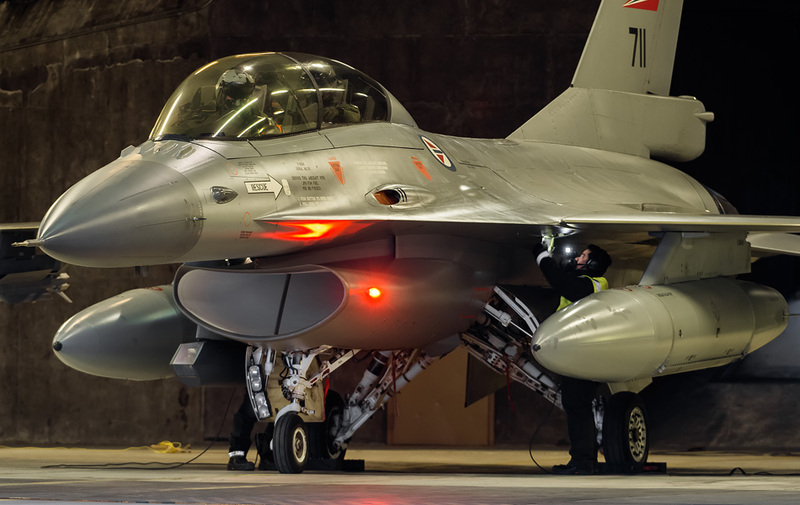 The IDF consisted of about 1350 staff members from the United States and more than 650 from Iceland who were in civil ser- vice on the basis. 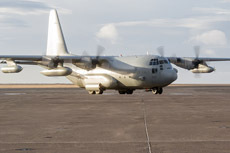 The U.S. ambassador announced the withdrawal of the Americans from Iceland on March 15, 2006. 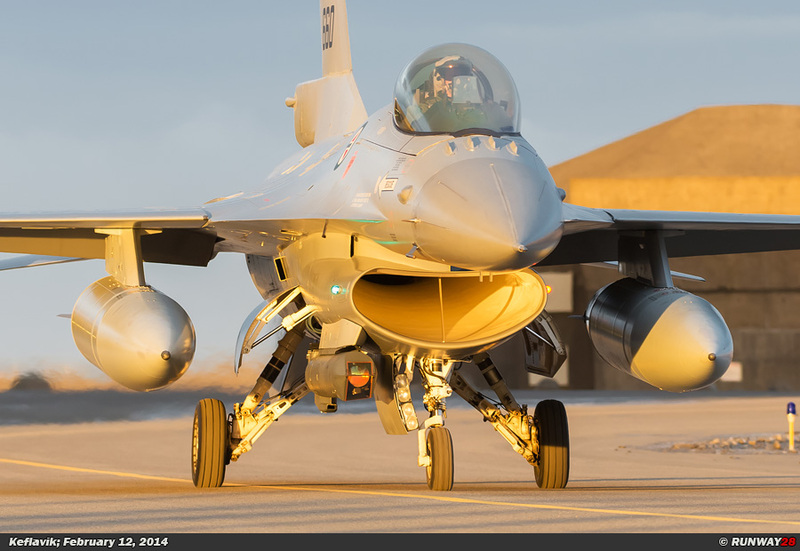 The IDF would cease to exist from September 2006. 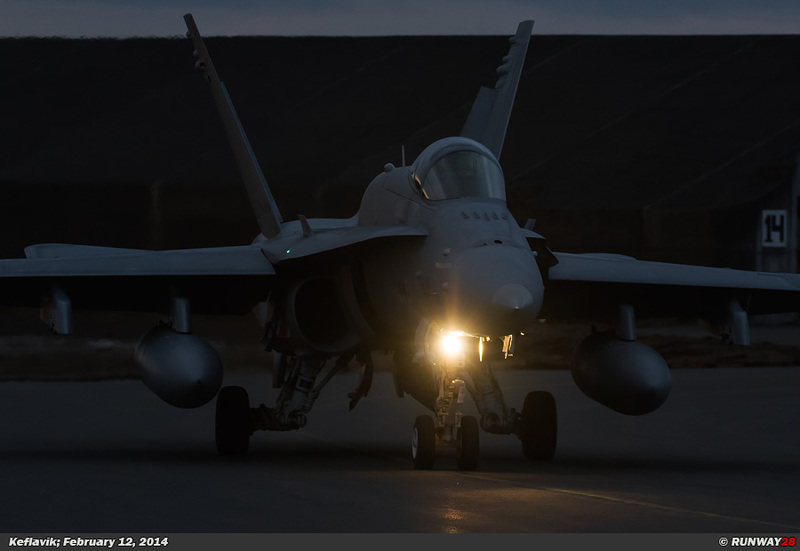 On September 20, the last U.S. combat aircraft were flown to America. 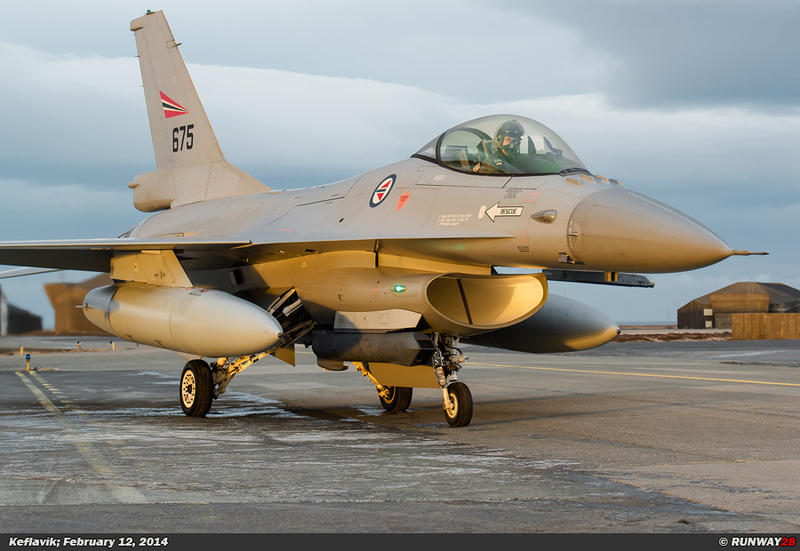 Despite the withdrawal, the U.S. government is still responsible for the defense of Iceland. 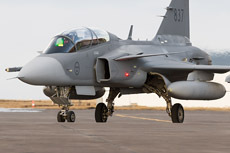 Eventually Iceland received the radar stations of the Americans after the withdrawal. 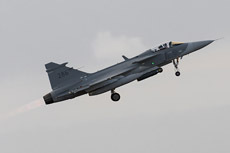 during the meeting of July 17, 2007. 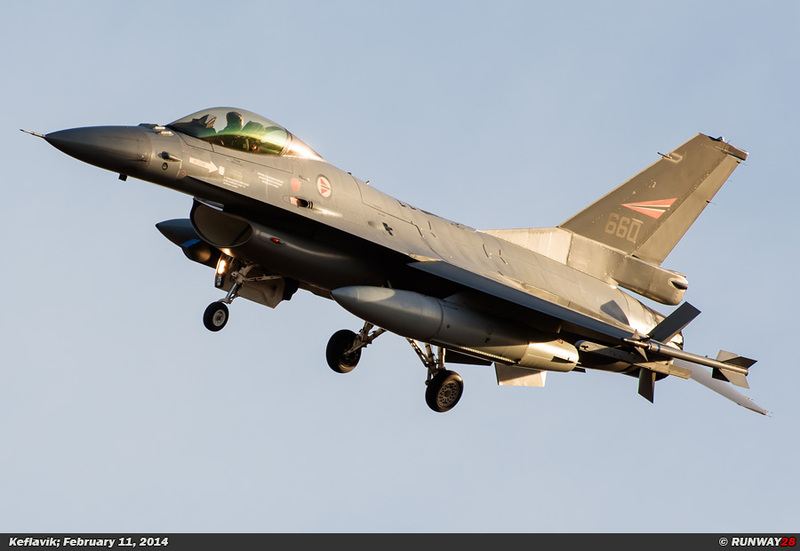 Other NATO countries such as the Baltic States had similar arrangements with the NATO countries. 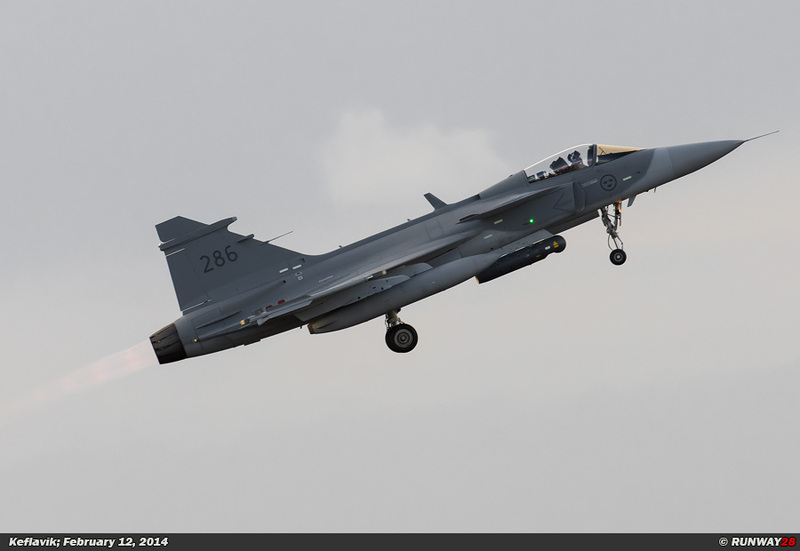 In March 2008, the Prime Minister of Iceland denied that haunting Russian aircraft would be the main task of the Iceland Air Policing mission. 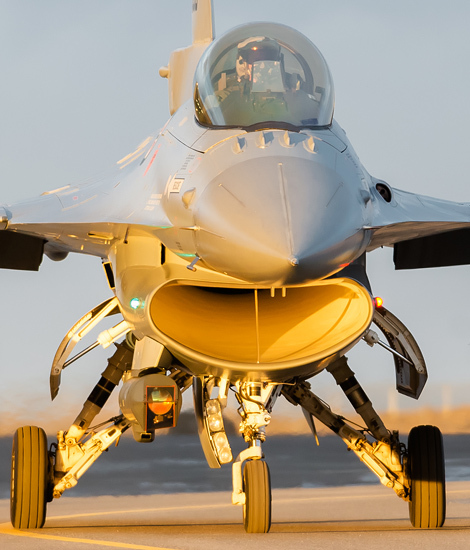 He suggested a normal patrol mission would be enough to protect the country, because he regarded Russia as a friendly nation. 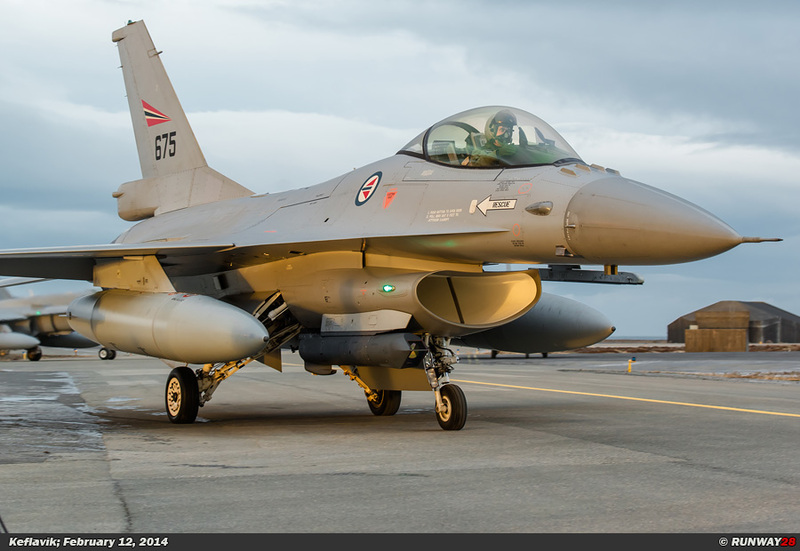 The patrol mission would consist of three annual detachments from NATO member states which are present at Keflavik for three to four weeks. 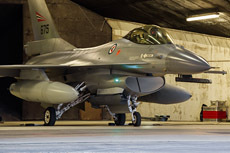 The following countries had a detachment at Keflavik since the start of the Air Policing mission in 2008; France and the USA in 2009, Denmark, Norway and the USA in 2010, Denmark, Germany and the USA in 2011, Canada, Norway and the USA in 2012, Germany, the USA and Portugal in 2012 and Canada, Italy and the USA in 2013. 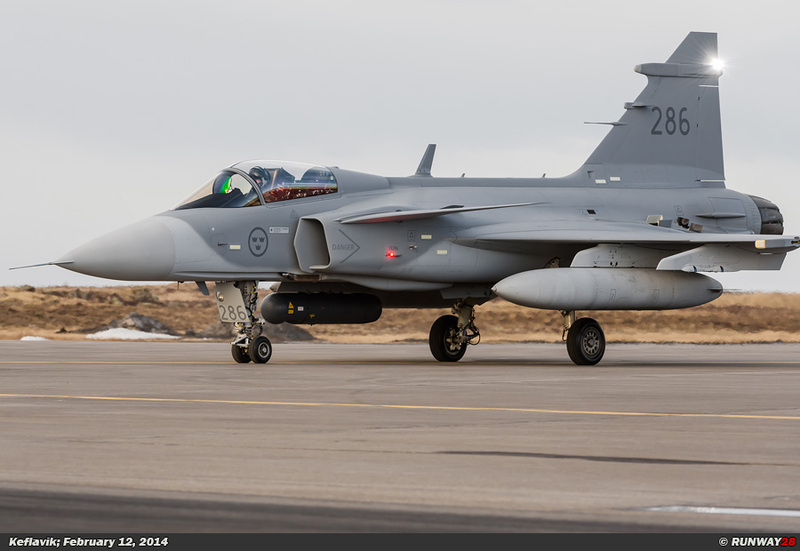 From 2013, the mission was substantively changed to the “Airborne Surveillance and Interception Capabilities to meet Iceland's Peacetime Preparedness Needs”. 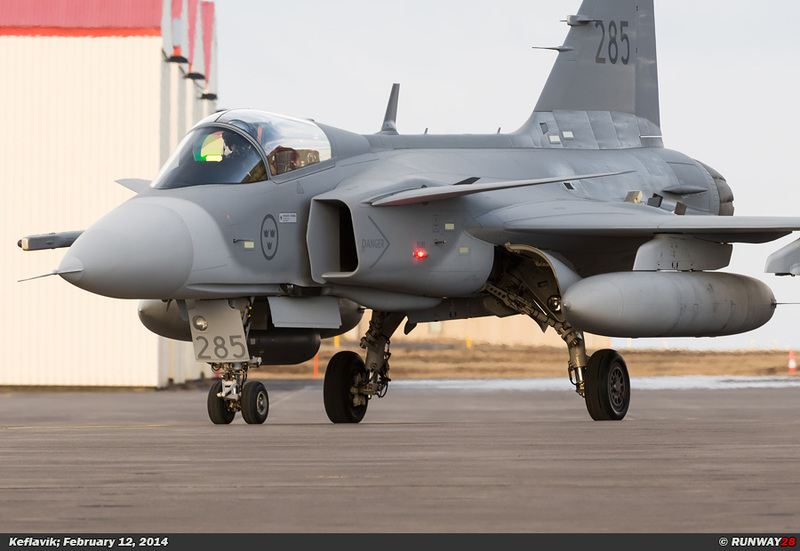 The Icelandic defense and security operations are the responsibility of Georg Kr Lárusson. He is the General Director of the Icelandic Coast Guard and is responsible for the national security of Iceland. 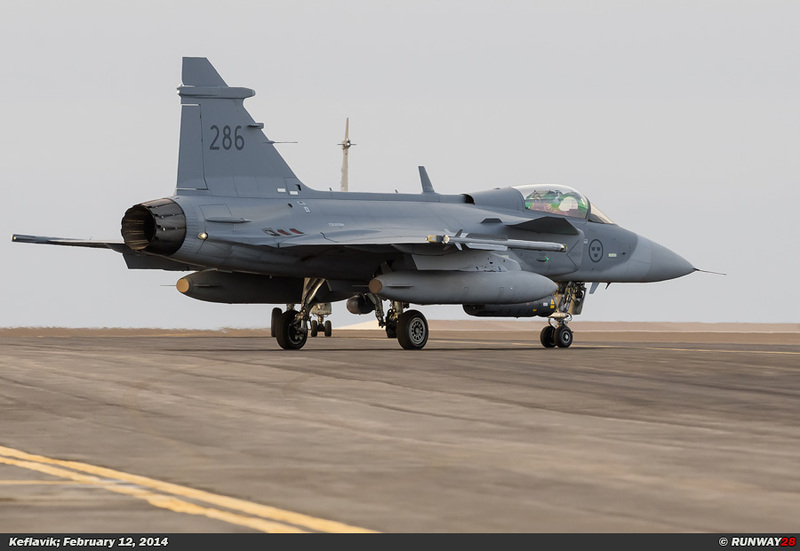 Jón B Guðnason is the senior representative of the Icelandic Coast Guard and explains the tasks of the CRC. 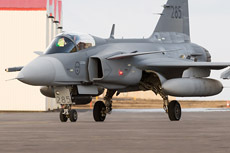 The Iceland Air Defense System (Icelandic: Íslenska Loftvarnarkerfið) was established in 1987. 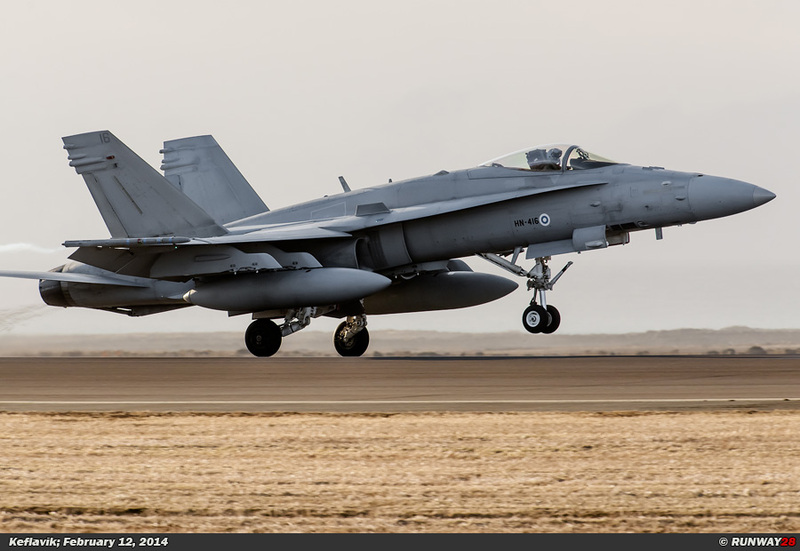 The system consists of four radar complexes which are each built in the four quadrants of Iceland. 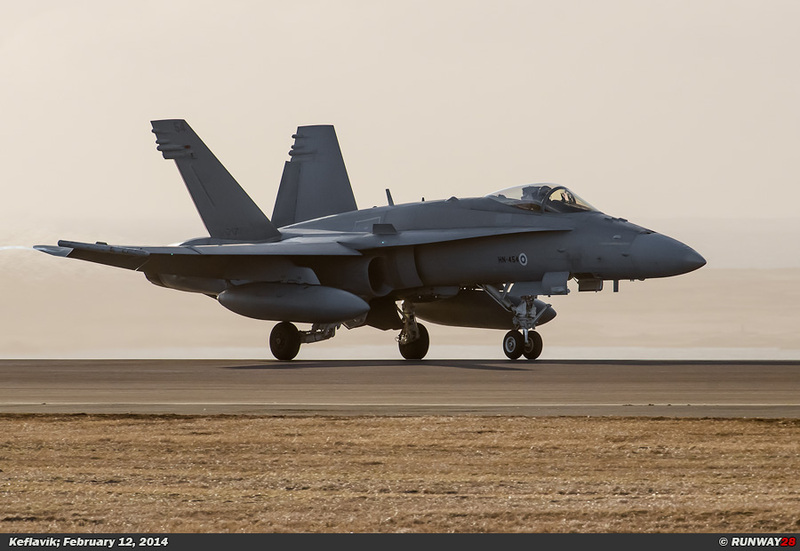 Also a software support center and a command center belong to this radar complex. Since 2008, the CRC (Communications and Radar Center) has no independent offensive capabilities anymore. 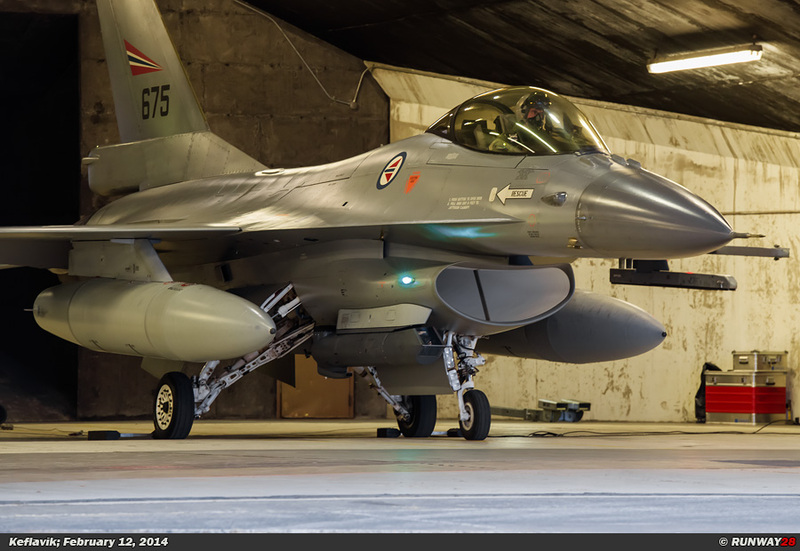 The Icelandic defense system consists only out of an extensive radar network. The system is generally used to detect and regulate the civil air traffic to and from Iceland and for coordinating NATO traffic of the Iceland Air Policing mission which is stationed at Keflavik. 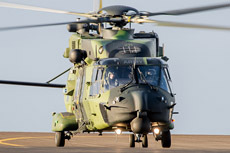 The CRC was part of the Icelandic Defense Agency (Varnarmálastofnun Íslands) between 2009 and 2011, but has now become a part of the Icelandic Coast Guard. 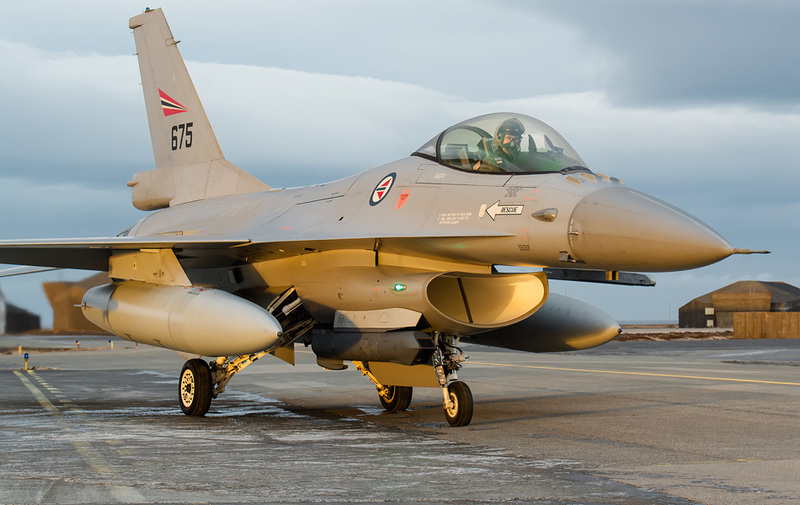 Iceland's defense budget was since 2008 for the first time in its existence used for a large-scale modernization of the radar network of the island. 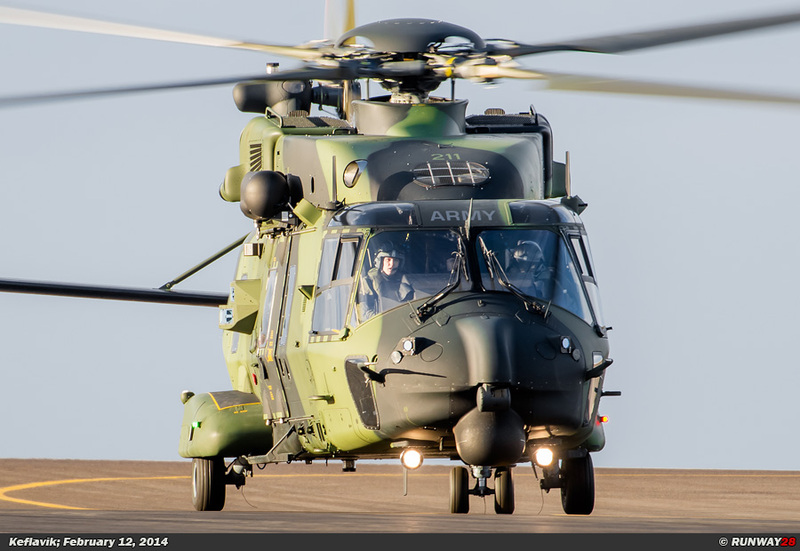 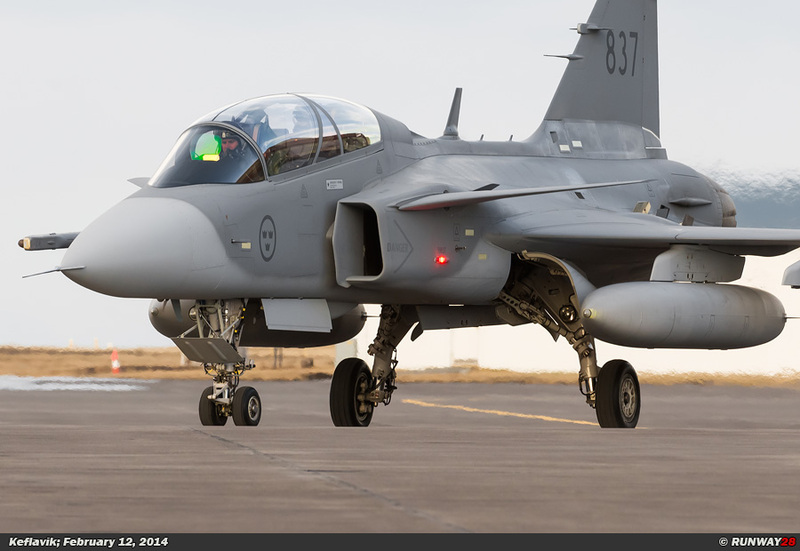 The budget is also used to organize military exercises in Iceland and the corporative defense activities. Also, this budget is used to maintain the radar network since the United States handed it over to the Icelandic government in 2007. The Norwegian QRA detachment is under the command of the Norwegian senior representative LtCol Haakon Gamborg. 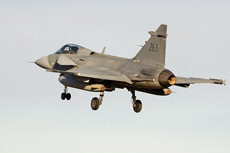 The current Norwegian QRA detachment is the third Norwegian detachment participating in the Iceland Air Policing mission. The Norwegians have been involved in the Iceland Air Policing mission since the withdrawal of the United States Air Force. 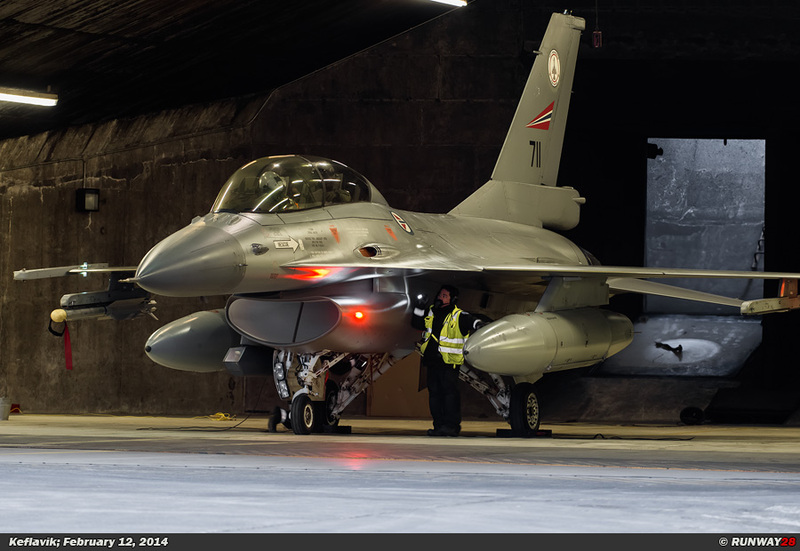 The F-16s of this detachment are from Bodo in northern part of Norway. The pilots of the 132 Luftving are accustomed to the QRA mission, because they intercept Russian bombers regularly along the national borders of Norway. 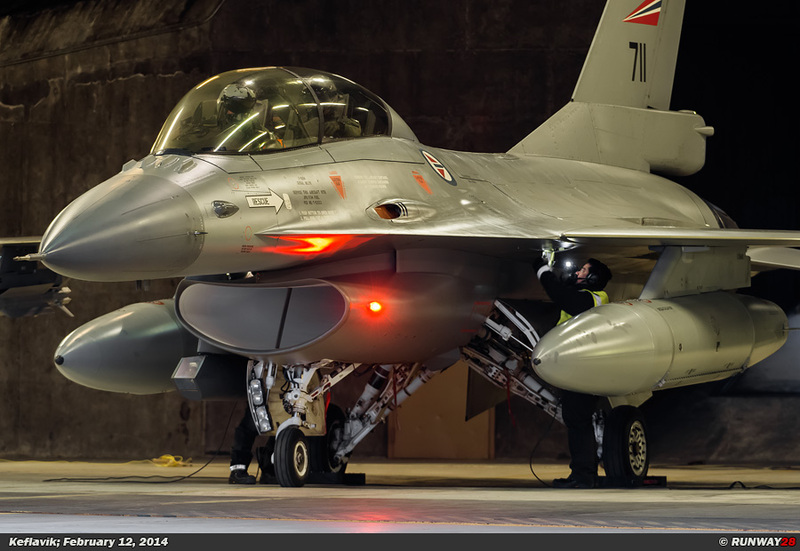 The QRA is currently fully operational and includes two fully armed F-16s which are ready 24 hours a day. 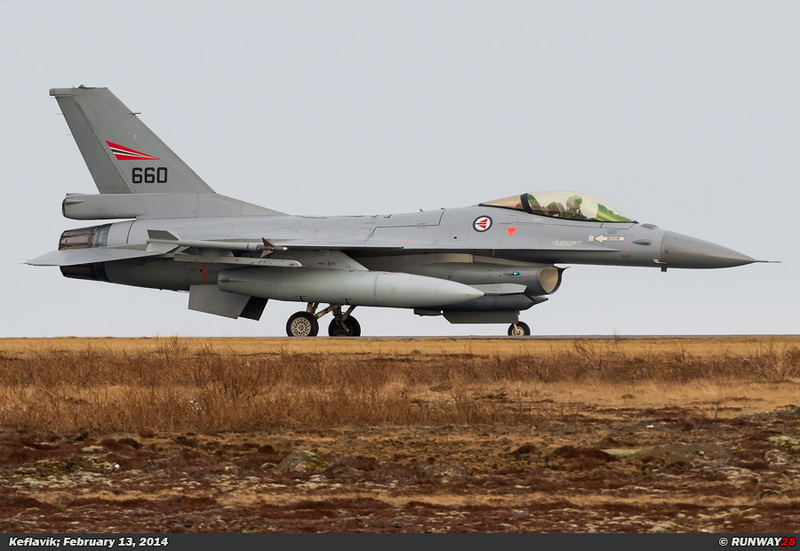 In total, the Norwegian detachment consists of six F-16s at Keflavik. 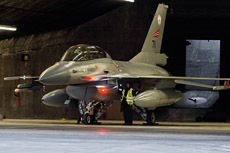 The F-16s are stationed on the west side of the Icelandic airbase in the shelter area. 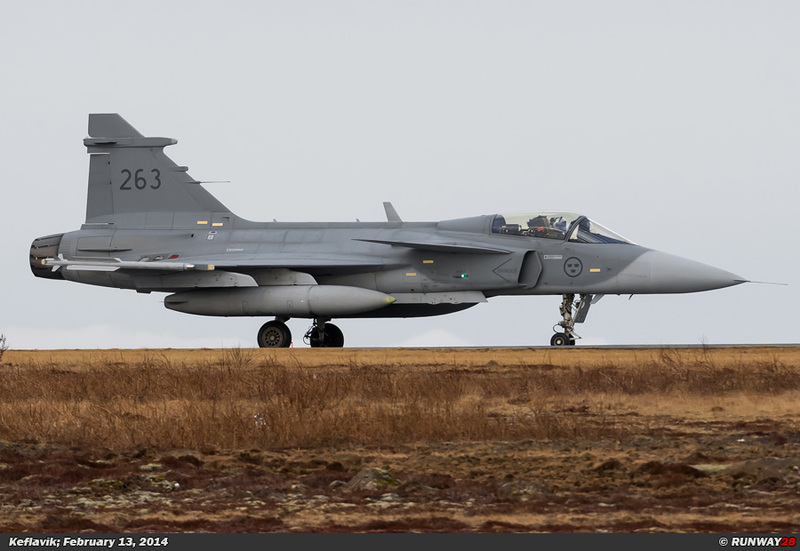 Norwegian pilots who are normally stand-by are quite often bored and can do nothing but wait for the scramble bell. 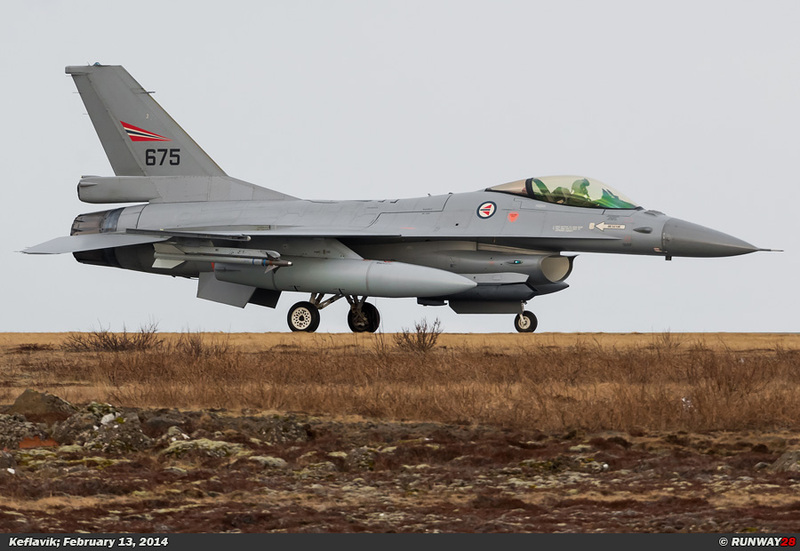 The two QRA F-16s can fly along with the other aircraft during the training missions during the Iceland Air Meet. 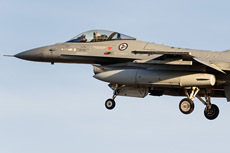 The exercise takes place on and around the island and therefore the aircraft can quickly fly to their targets when they are already in the air during an Alpha Scramble. 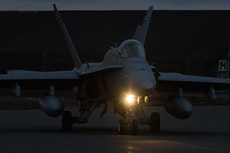 Participation in the training missions with these aircraft will have absolutely no impact on the operational requirements. 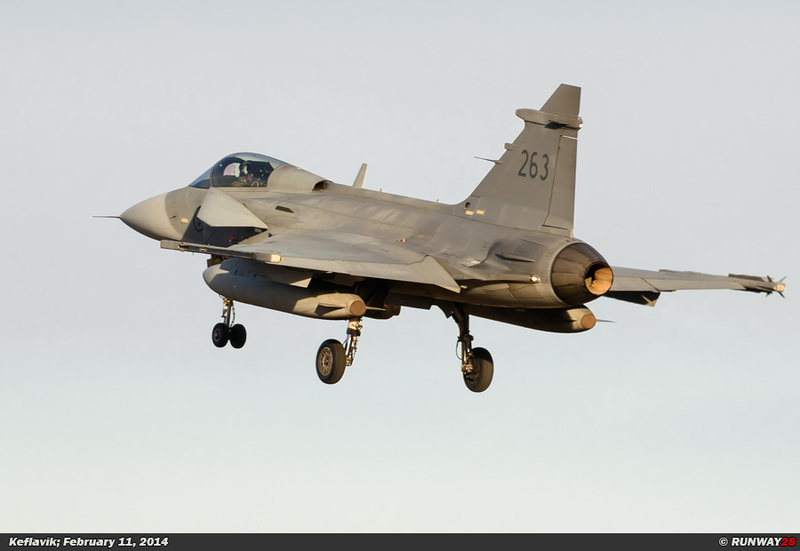 The total Norwegian QRA mission will last for three weeks and takes place in parallel with the Iceland Air Meet 2014.